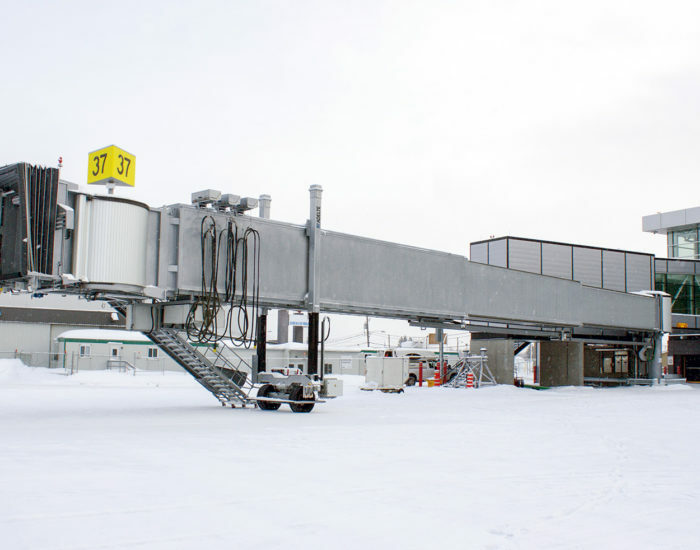 ADELTE has accomplished the installation of two Apron Drive Passenger Boarding Bridges contracted by Brussels Airport Company. 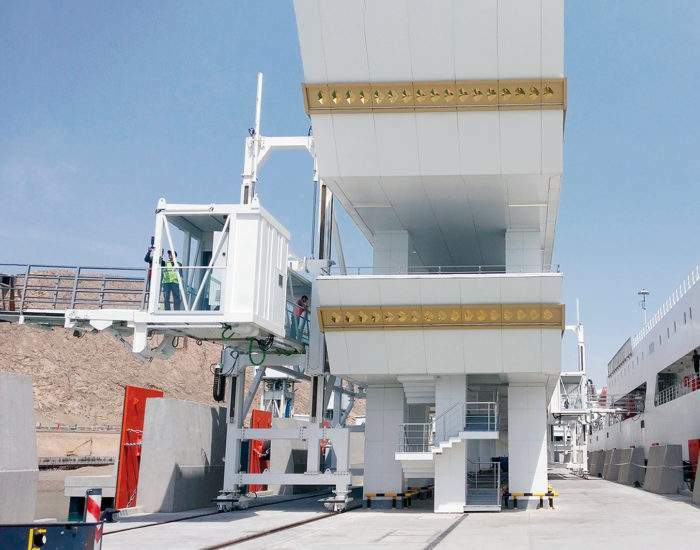 The electromechanical and glass-sided PBBs that will operate at gates E71 and E74, have been designed to be perfectly integrated with the architecture of the Belgium first airport terminal. 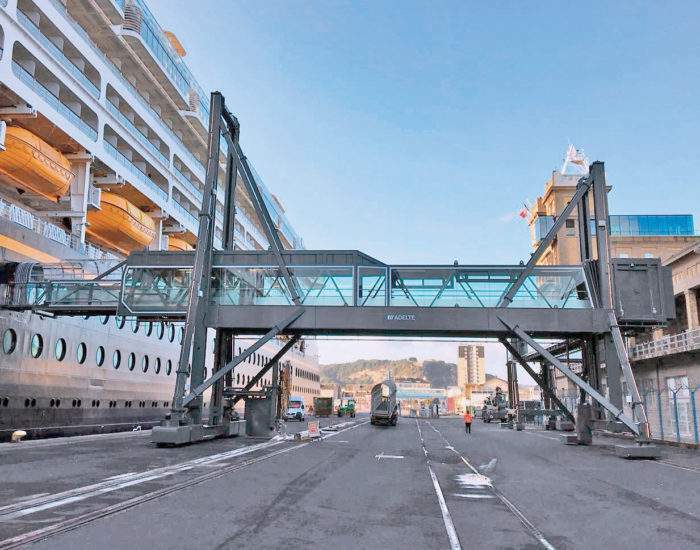 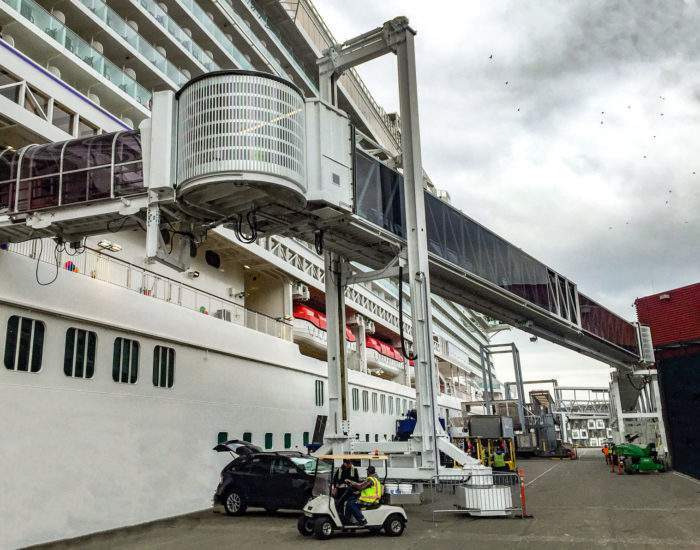 Two made-to-measure enclosed walkways of respectively 17m and 69m connect the PBBs to the terminal and guaranty all passengers, including those with reduced mobility, an easy and comfortable access to the stationed aircraft independently of outside weather conditions.